Fall in Love with this Gorgeous Custom Ranch Home nestled on apprx. .67 acres. Entertain guests inside & out. Formal living room boasts high ceilings, crown molding, grand fireplace, built in shelving. Enter backyard through french doors, step onto expansive freshly stained deck, salt water filtered pool, spa, pergola or playhouse. Stay cozy in the Master Bd. near a fireplace or soak in the jetted tub in Master Ba. 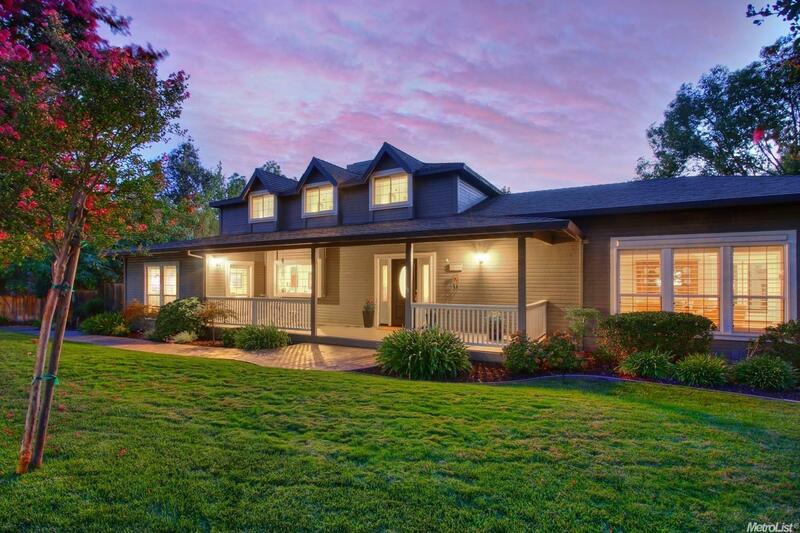 Situated in charming Fair Oaks, make this your home for the New Year!